New remastered edition of this classic 1968 album by Procol Harum. Esoteric Recordings are proud to announce the release of a newly re-mastered and expanded edition of the classic 1968 album by PROCOL HARUM. 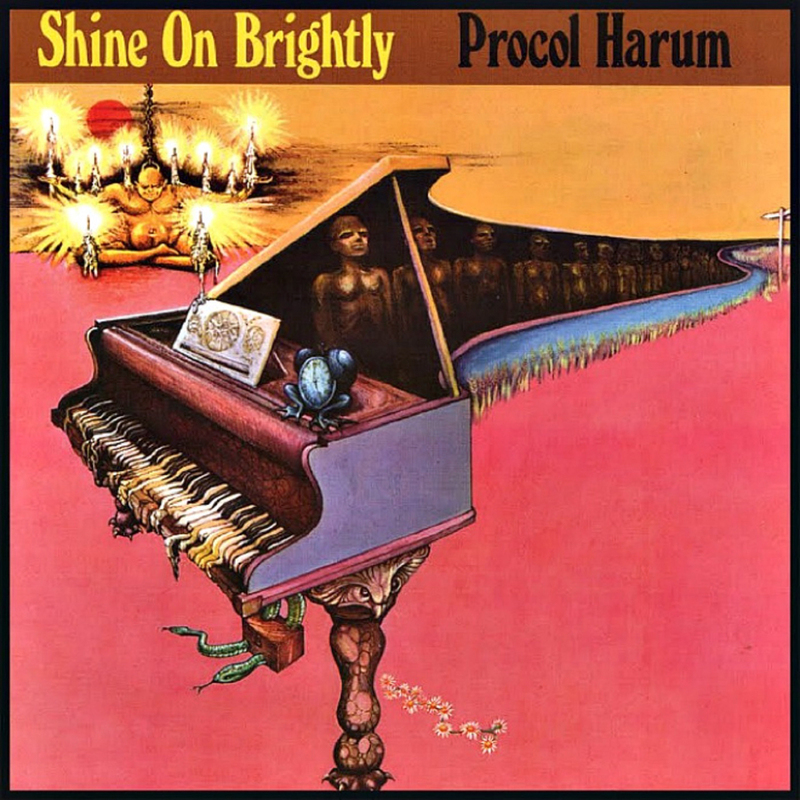 Released in the UK in December 1968, "Shine on Brightly" followed on from the huge international success in 1967 of the band's debut single 'A Whiter Shade of Pale' and the follow up single "Homburg" and built on the creative path begun on Procol Harum's self-titled debut album issued in January 1968. Gary Brooker (voice, piano), Robin Trower (lead guitar), David Knights (bass guitar), B.J. Wilson (drums) and Matthew Fisher (Hammond organ) took the music of the band to new heights with this, their second album. 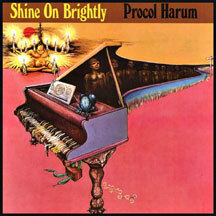 Dominated by the 17-minute epic suite 'In Held 'Twas in I', Procol Harum re-wrote the rule book of popular music with the material written and recorded for "Shine On Brightly". Newly re-mastered from the original tapes, this remastered edition of "Shine on Brightly" includes 3 bonus tracks and restores the original album artwork.